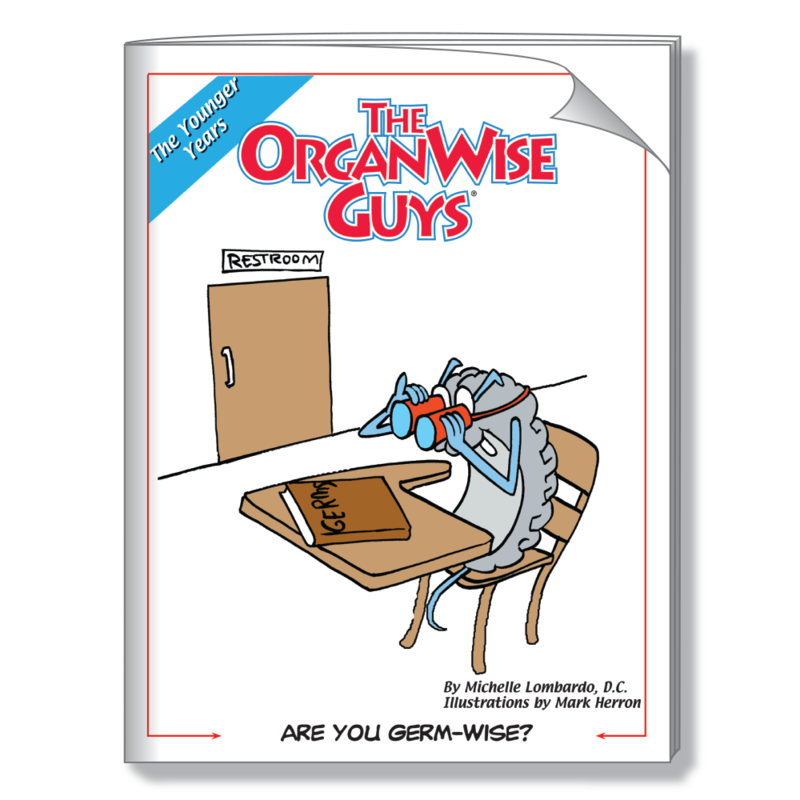 Are you Germ-Wise? 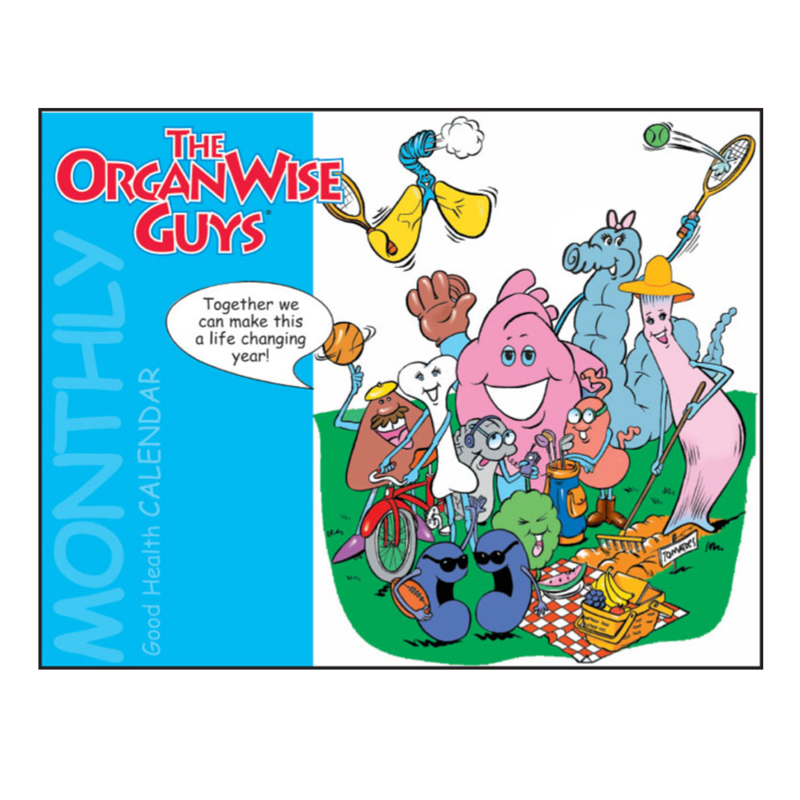 The OrganWise Guys can help make sure that you are! 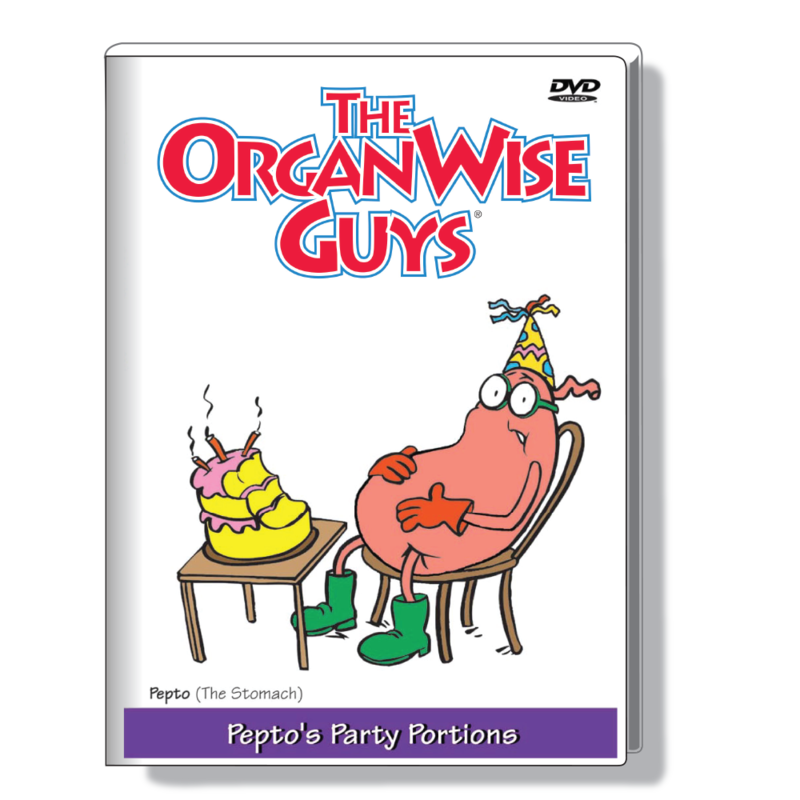 In a creative way, Sir Rebrum, the brain teaches kids the importance of washing their hands so that they can be germ-free and healthier.